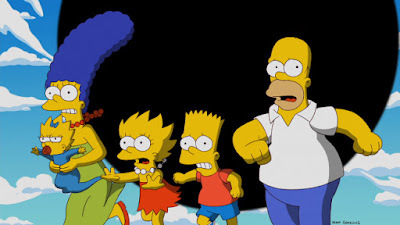 Allow yourself to feel incredibly old and terrified for a moment – TWENTY-SEVEN years ago today, the first episode of “The Simpsons” was broadcast on American television. This means there are people who born since the show began, that now have their own children. 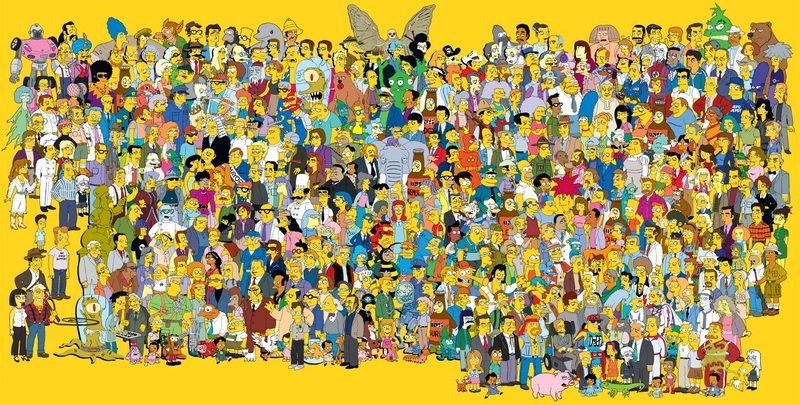 In Britain, for those not willing to pay for Sky TV, the BBC began showing “The Simpsons” in November 1996, at just the right time for the teenage me. For years, I dutifully taped every episode I came across, laughing at its subversive humour, marvelling at its feature film-scale storylines, and identifying with its fully rounded characters. For the record, my favourite episodes of the series came early in its run, like Lisa winning an essay contest and uncovering political corruption in “Mr Lisa Goes to Washington,” the awful musical “Streetcar!” in “A Streetcar Named Marge,” and the disaster movie plot of “Marge versus the Monorail.” There was once a time where no show could do the two things the “The Simpsons” could – anything, and everything. I also learned about the references “The Simpsons” made to films, books, philiosophy, and American idioms, both in libraries and online, having just got dial-up internet at home. We eventually did get a satellite dish, and the taping, later joined by DVD buying, continued. The show confirmed I should, without exception, always look under the surface of whatever is put in front of me. The sitcoms and dramas that are lucky enough to end on their own terms will usually do so once they have finished exploring the world they created. That may be after twelve episodes, in the case of “Fawlty Towers,” or ten years, if you are “Friends.” Recent “Simpsons” storylines, if you look them up, are still good to watch, and exactly the sorts of episodes you expect from the show. However, for me, this is because they are the sorts of plots I had thought they had already done – they are of “The Simpsons,” but they do not add to my idea of what “The Simpsons” is. 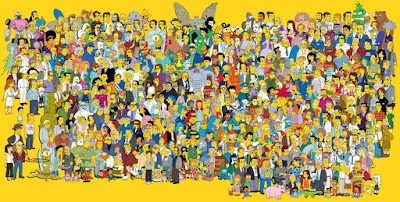 “The Simpsons” may only end when it stops making money for 20th Century Fox, but I hope its makers see the end coming. 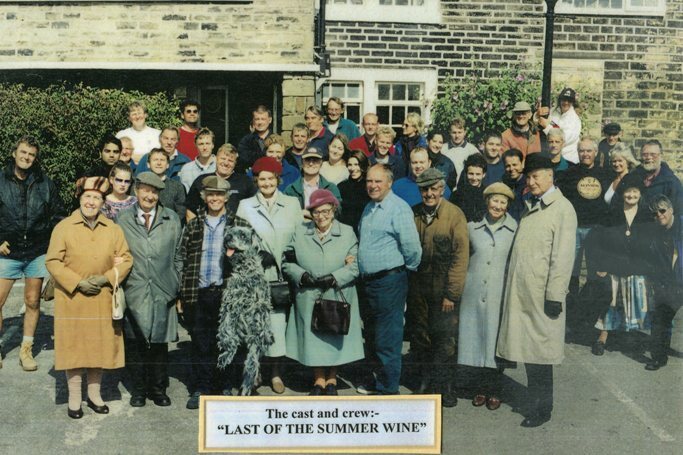 The only sitcom that comes close in both its longevity and cast of characters, “Last of the Summer Wine,” could also have run forever, until the BBC decided it would not. Thankfully, Roy Clarke, who wrote all 295 episodes, from 1972 to 2010, was aware of the show being ended, allowing him to write the low-key ending that he wanted, but everyone else still complained about. If “The Simpsons” does end, its demise should match the cultural impact it has had on the world – they could try blowing it up.